Offering practicality and refinement the seven seater Carens from Kia is ideal for families or those looking for space and a versatile layout. 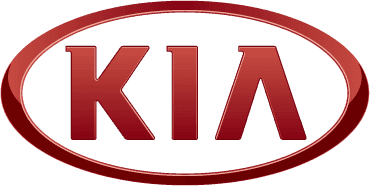 Delivering the high standards expected from Kia this car is well-designed, well-made and full of equipment. This includes ABS, alloy wheels, parking sensors and cruise control. Choose from petrol or diesel engine variants to suit your preferences and budget. Enjoy browsing our website and viewing the range of approved used Kia Caren cars we currently have for sale. If you would like more information or to arrange a test drive contact us today and we will be happy to help.